This just happened! 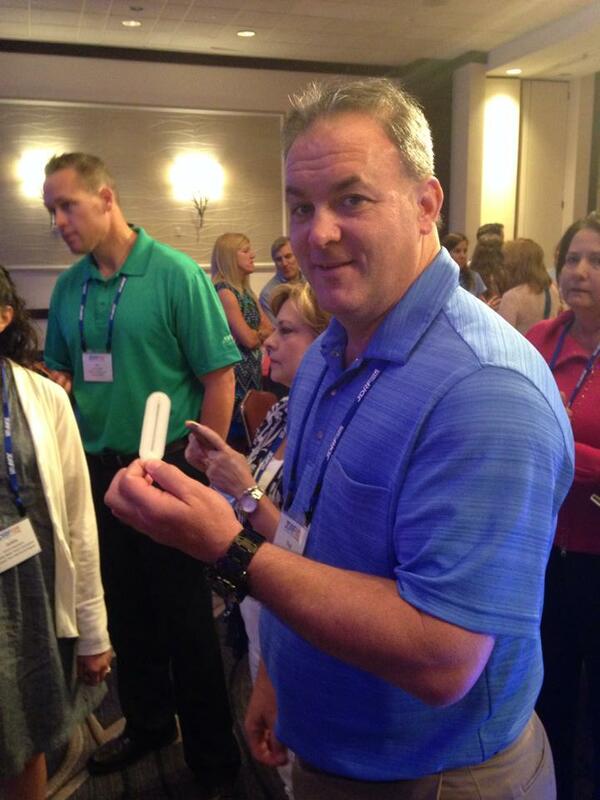 Paul Tatu is holding the encapsulation device, which is going into human clinical trials this year! If you have raised funds or donated to a JDRF event, THIS is what YOUR fundraising has helped accomplish! Thank you to everyone who has ever donated or walked with JDRF. Sometimes it’s the little things in life that make a huge difference. I am very appreciative of all my donations, and as always, I am taking donations on www.callascrusaders.com for JDRF. 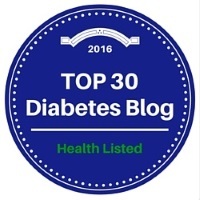 Tags : JDRF, JDRF Funds, this is what your funding does, where does my money to jdrf go?